Prince George's County police are working to figure out what happened after a driver in a van drove into a furniture store in Adelphi, Maryland. 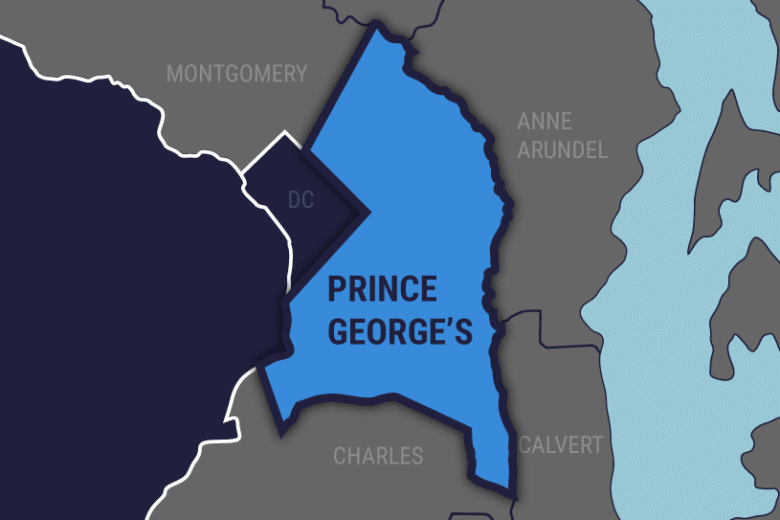 WASHINGTON — Prince George’s County police are working to figure out what happened after a driver in a van drove into a furniture store in Adelphi, Maryland. Police say the van crashed into Price Busters Discount Furniture on University Boulevard around 3 a.m. Thursday. There was a significant amount of damage inside the store but no one was injured.